Google is organizing more and more things in its index based upon entity numbers. 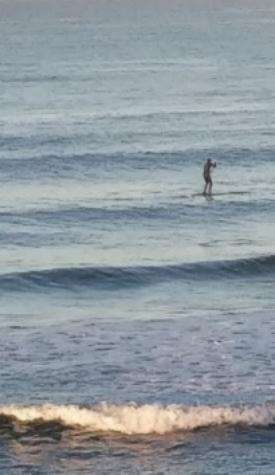 I have a couple of examples for you that show how they are being used. Improving Photo Search: A Step Across the Semantic Gap. As in ImageNet, the classes were not text strings, but are entities, in our case we use Freebase entities which form the basis of the Knowledge Graph used in Google search. An entity is a way to uniquely identify something in a language-independent way. In English when we encounter the word â€œjaguarâ€, it is hard to determine if it represents the animal or the car manufacturer. Entities assign a unique ID to each, removing that ambiguity, in this case â€œ/m/0449pâ€ for the former and â€œ/m/012×34â€ for the latter. Google Watch Times Algorithm For Rankings? 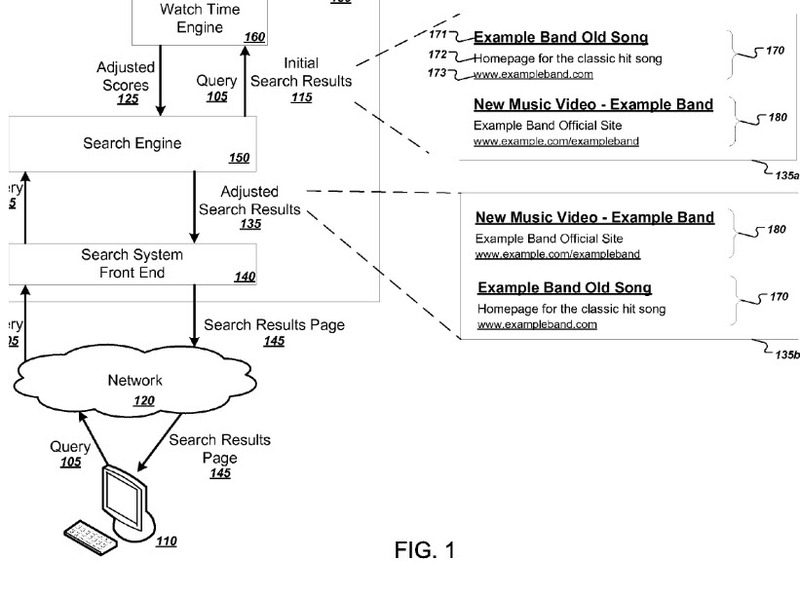 Google was granted a patent this week about how Google may rank some search results, by looking at watch times. 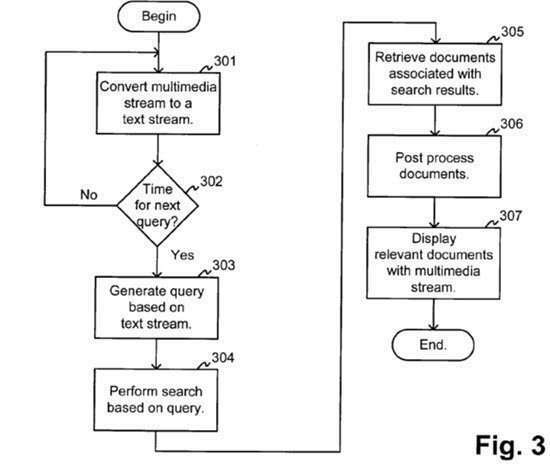 The patent appears to be aimed at video content, but it tells us that it might be applied to how long someone might watch a page after they’ve been delivered to the page, even if that page doesn’t contain video. The page may contain images or audio, and watch times for that content might be tracked as well. Regarding videos, the patent tells us that a score might be adjusted for resources like videos based on how long people tend to watch that video content. That score might be boosted if people tend to watch the video for longer periods of time, and might be reduced if people historically tend to watch that video for shorter periods of time. This watch times score could be used to boost or demote a video in search rankings for a query. Author Bill SlawskiPosted on 08/05/2015 10/10/2018 Categories Media SEO24 Comments on Google Watch Times Algorithm For Rankings? 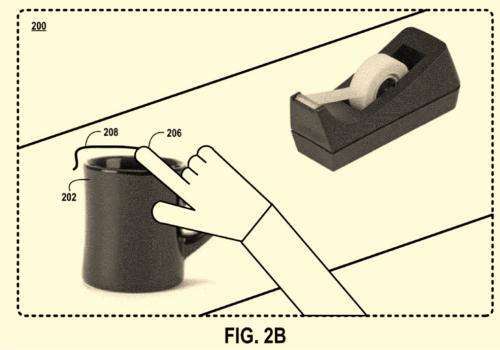 Google was granted a patent last week that looks like it might have been among one of the earliest patents filed by the company. It involves showing television programs (News Programs to be more exact), and showing web pages that might be relevant to the transcripts of the shows being presented to viewers.